As Christmas nears, we’ve compiled a shortlist of some of our flat-out favorite bottles. These are the bottles of liquor that are sure to put a smile on anyone’s face, while taking the edge off the family-overload at the same time. 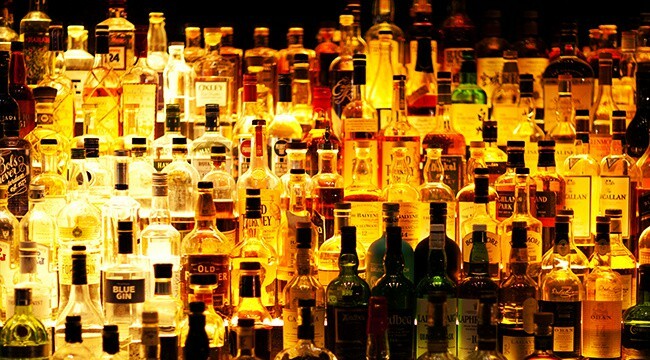 Any one of these bottles will be the best money you spend during the whole holiday season. 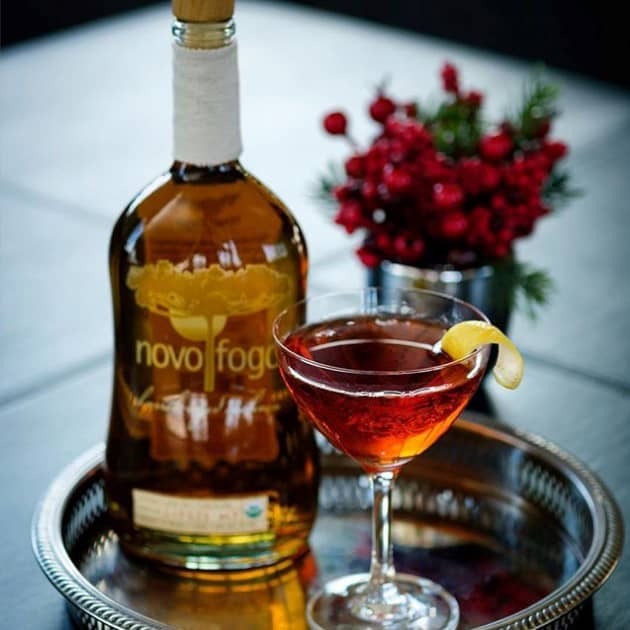 Novo Fogo is the world’s leading zero-waste distillery. They make some of the best cachaça you’ll find on the US market. Their Colibri (hummingbird) aged spirit is a vanilla and cinnamon forward drink that’s been aged in upcycled American oak and Brazilian teak. This is a special bottle of Brazilian rum that’ll delight any booze lover.